Check out our tractor fund campaign! I’m super excited to launch our new tractor & implement fund campaign on Barnraiser! Please head over and check it out and consider making a donation to help this farm and our local food system step up to the next level of productivity. As many of you know, I took a part-time job a little over a year ago with Rogue Farm Corps, coordinating a farm internship program that helps train new farmers. That change, coupled with raising a young daughter, caused me to shy away from doing CSA at the farm in 2015. However, now with our daughter a bit older and a year under my belt at the new job, I feel confident (with the addition of some other hands on deck) that we can dive full throttle back into the farm game. But in order to do this farm business justice, we need some new equipment. Our old walk behind tractor and tiller are great workhorses and I intend to keep them around, but continued rototilling of the soil has some negative aspects that I’d like to avoid. 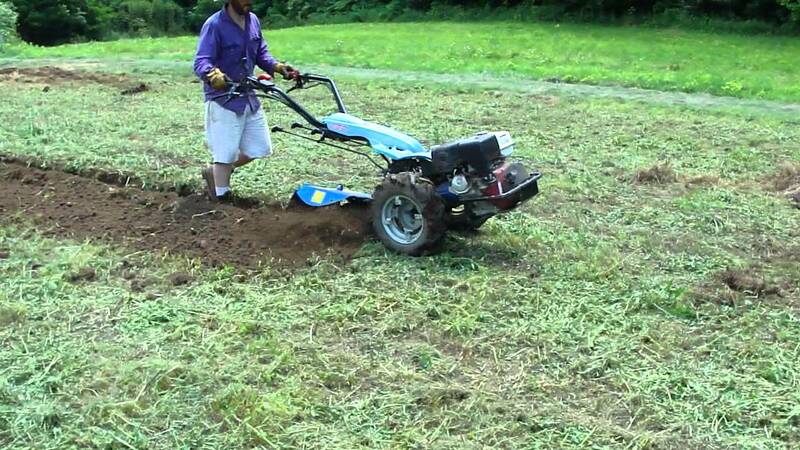 The rotary plow and power harrow are two soil working implements that will help remediate the issues that tilling causes as well as allow me to build raised beds efficiently. The other implement I’m really excited about is the flail mower, which will replace our current mowing tool: the basic lawnmower, which is NOT designed for mowing down thick crop residues or cover crops. The flail mower can chew up basically anything into tiny pieces, ready to be broken down by soil organisms. These new implements need to be run by a larger walk-behind tractor than my current model. I’ll also need to build a new shed to house the new equipment. Please do take a moment to visit the campaign, share it with friends, and consider a donation. There are some great thank you rewards on there as well. I look forward to working with these new tools and growing a whole lot of great food for my neighborhood in the next year. Stay tuned for more farm announcements and project updates as we move through December. And as always, thank you for your support of neighborhood-based food production!